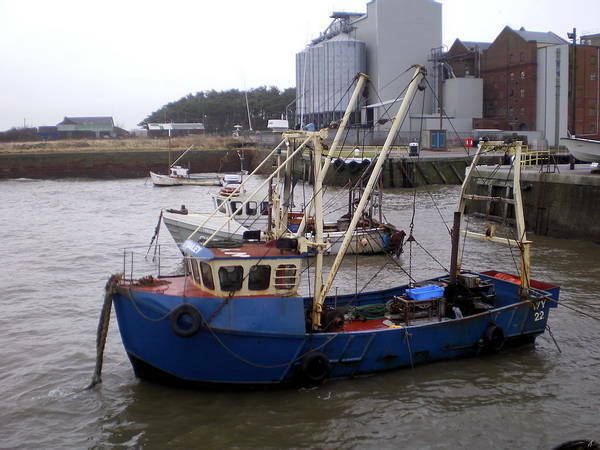 The 10 meter fishing vessel Boy Bailey sank off Silloth, England. The two men on board were fishing for shrimp when the vessel capsized and sank. The men were able to grab life rings and were in the sea for an hour. Luckily, the men were pulled by the tide towards shore where someone heard their cries and contacted the RNLI. The RNLI lifeboats from Siloth and Maryport were launched and pulled the men out of the sea. Both men were later taken to hospital in Carlisle. Their condition was not reported.